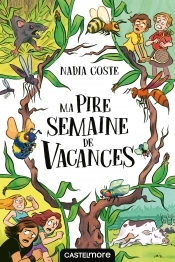 Nadia Coste was born in 1970 near Lyon. 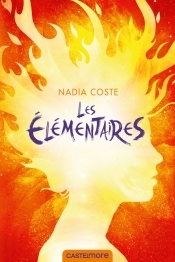 She is the author of twenty novels, including the fantasy series Les Feydelins (The Feydelins) and Ascenseur pour le futur (Elevator to the Future), the books which first brought her to the attention of a wider public. Her children’s fiction books have won several prizes and have been nominated for many more.